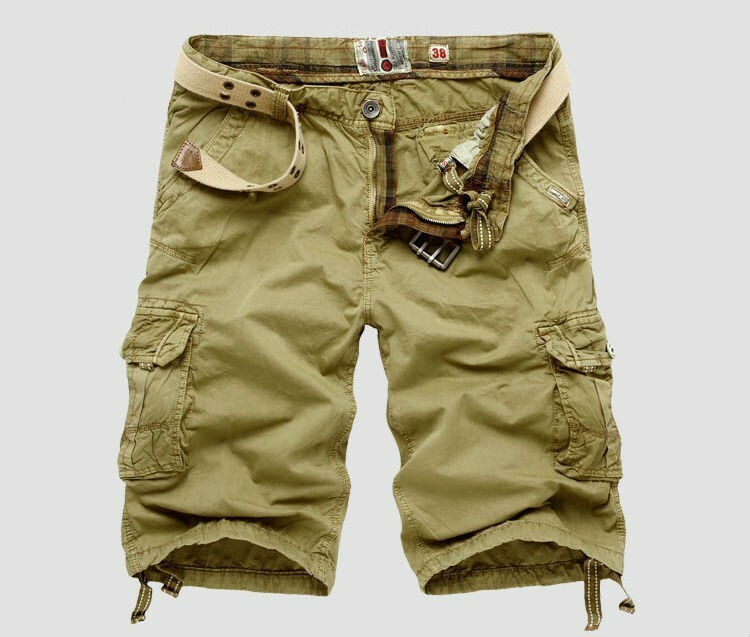 We are committed to offer a wide range of Men’s Cargos & Shorts. 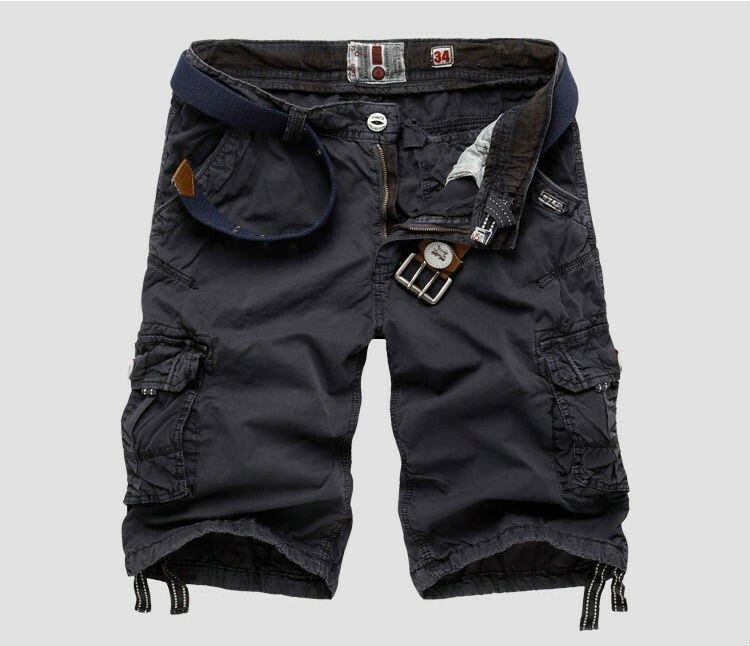 The offered Cargos & Shorts are designed and stitched utilizing the optimum quality fabric material like Linen, Denim, Cotton, Blended fabric and much more and the most advanced machinery under the direction of skilled professionals. A good pair of shorts is the ideal garment for hot and humid weather. If you have been looking for a comfortable range of Cargos & Shorts to choose from us, you will find just the right one. 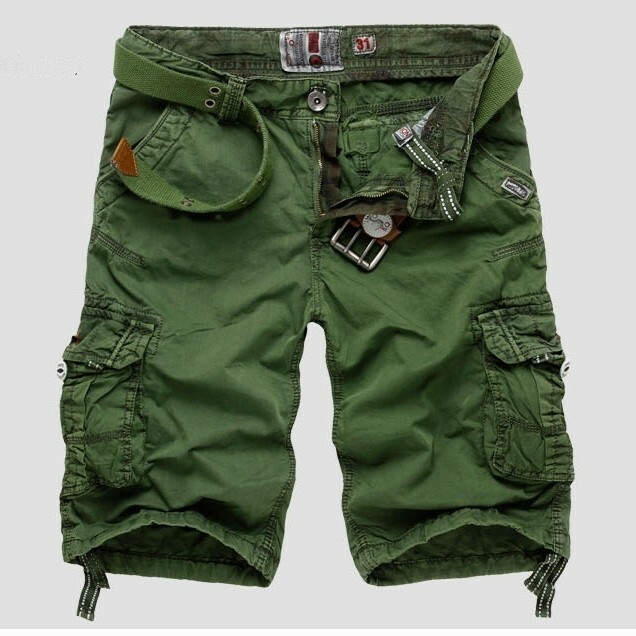 With the availability of Cotton Cargos & Shorts, Denim Cargos & Shorts, Designer Cargos & Shorts, Trendy Cargos & Shorts in various sizes, styles, patterns and colors. Our men's Cargos & Shorts are perfect to mix and match with almost any shirt in your closet from polos to t shirts. You can't beat the durable, comfortable and functional style of our men’s cargo shorts ideal for hiking, running errands or working in the yard.